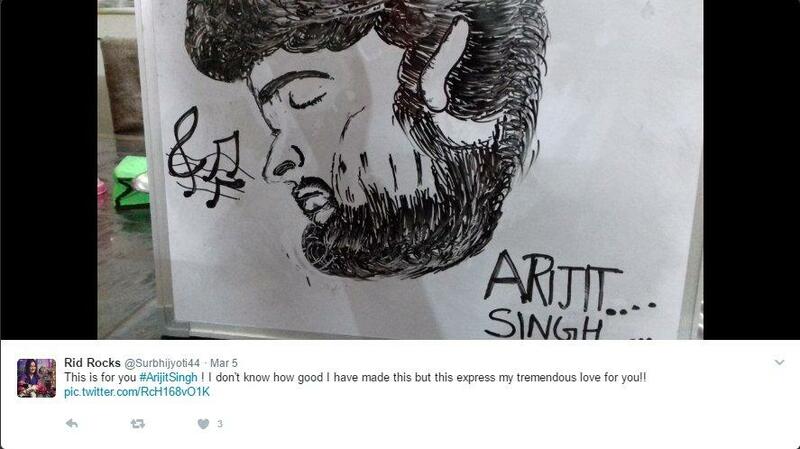 Our Bollywood industry is blessed with some real soul touching voices, one of which is of singer Arijit Singh. He is undoubtedly one of those singers whose melodious voice and soulful lyrics have made him the king of heartbreaks and love music. He started his journey from a singing competition show 'Fame Gurukul' where he could not make up to the finals but he did not lose hope and went on to become one of the favourite singers of the young generation of the country. But there has been a question that pops into the mind of every music lover that why does Arijit chose to always sing heartbreaking and sad songs. Is a major heartbreak the reason behind his sad voice because as per the popular line that we have heard in many movies 'jab tak dil nahi tut ta tab tak sur nahi nikalta.' Well, whatever the reason behind his songs is, we have loved his voice weather he sings a sad song or a dancing track. Not only in singing, he has been quite a popular name in the list of peoples who always strike a controversy where ever they go. He has, quite a lot of times, been caught in the limelight for his controversies be it an ugly spat with Salman Khan or with any journalist, he catches the attention of many through his controversies. Today, the singer has turned 31 years old and some of his fans on Twitter have posted some really funny as well as heart touching memes over the songs that the singer has sung be it sad ones such as Channa Mereya, Meri Aashiqui, Duaa or happy and songs to grove on such as Nashe Si Chadd Gayi, Dilliwali Girlfriend, The Breakup Song etc. Well, on the occasion of his birthday, some of the most amazing tweets by some of his fans! 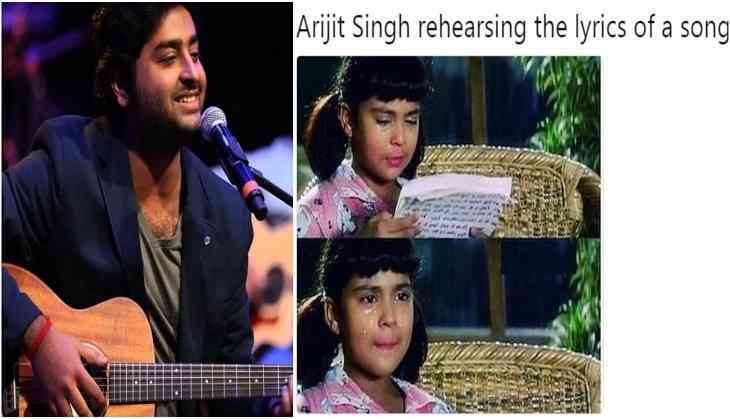 Arijit Singh is like Aaloo of Bollywood. Har movie mein thoda thoda daal dete hai. Captcha for others : "Prove that you are not a robot." Captcha for Arijit Singh: "Prove that you are not depressed." What is the difference between Arijit Singh and Altaf Raja ? Ek rote hue gata hai, dusra gana gaa ke rulata hai.